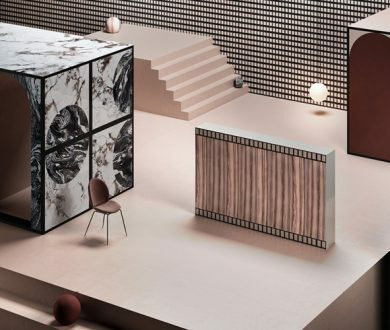 Cristina Celestino presents a collection of ceramic wall slabs for Ceramiche d’Italia. 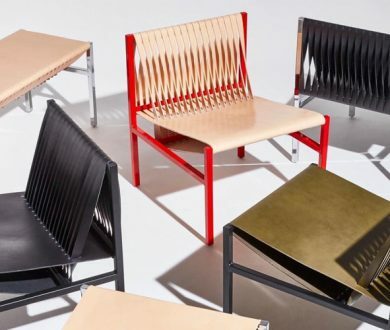 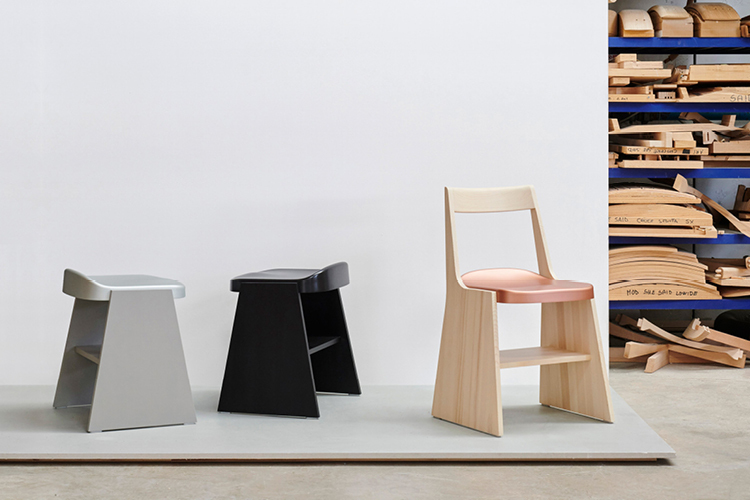 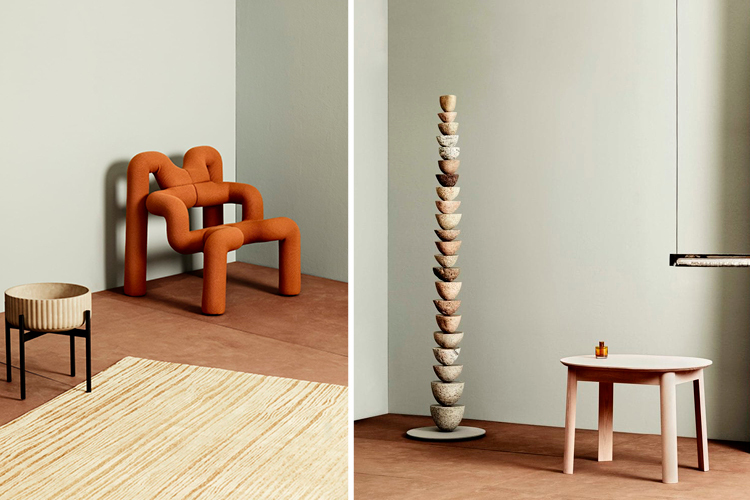 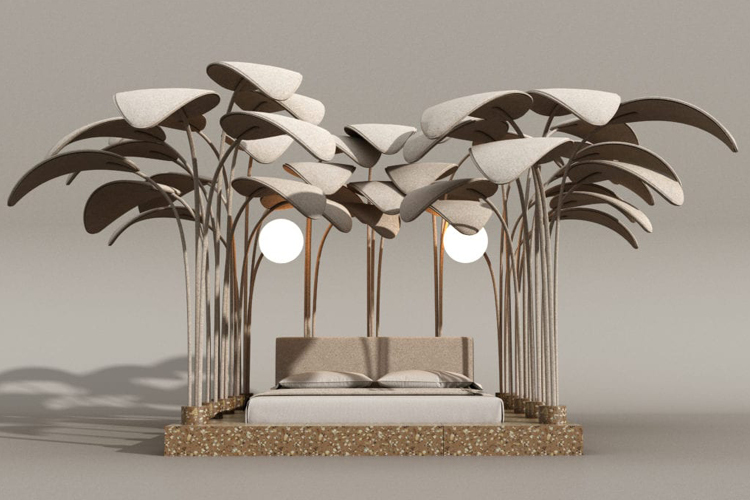 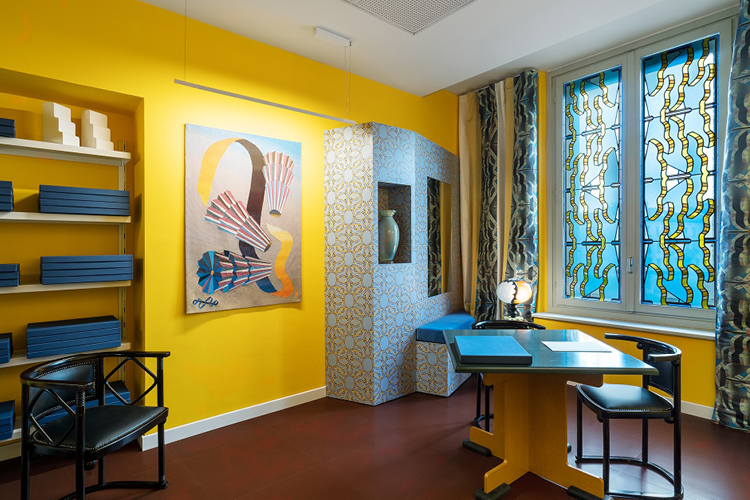 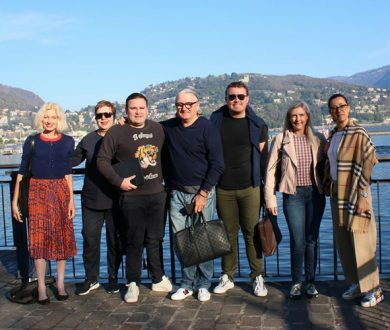 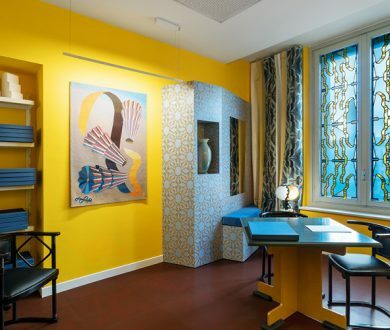 Drawing the design cognoscenti in droves to Milan, the city’s annual Salone Del Mobile (part of Milan Design Week) showcases a leading line up of cutting-edge pieces by some the most renowned creatives in the world. 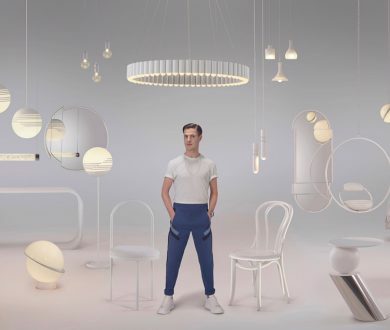 This year also includes Euroluce — the acclaimed, International lighting exhibition held every two years — which includes a line up of the most innovative and avant-guard lighting solutions around. 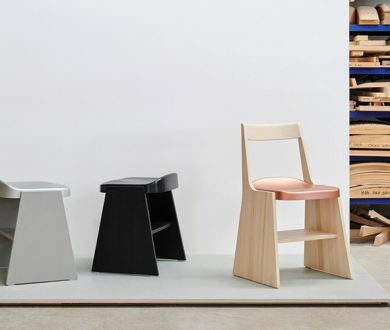 Officially kicking off on the 9th of April, this year’s design fair is shaping up to be bigger and better than ever before. 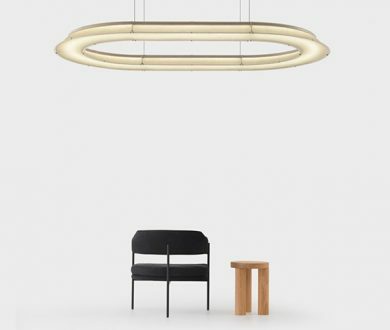 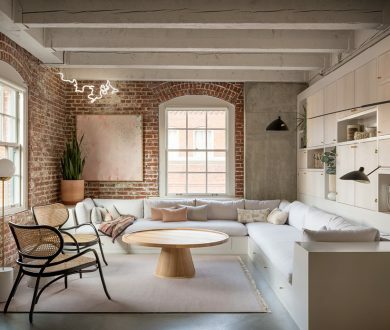 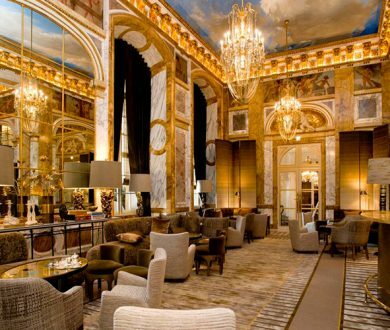 In a bid to keep you au fait with the latest in lighting and design, we round up the best of the best for your perusal. 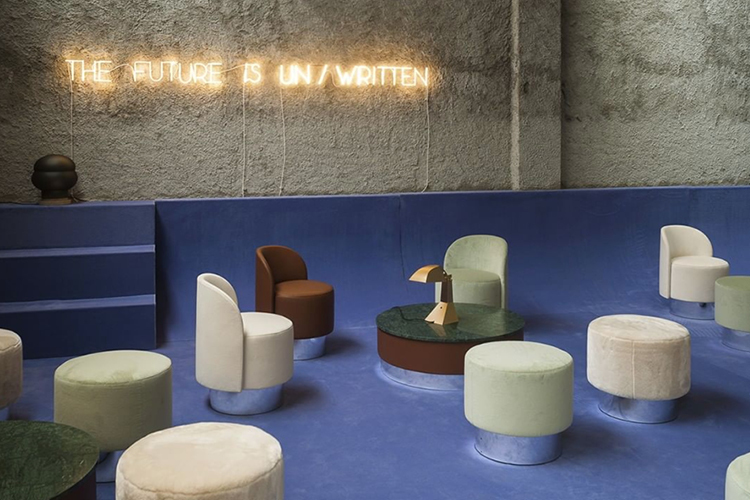 Presented as part of Studio Pepe’s exhibition – The Future is Un/Written – is the Pastilles seating and table collection by Tacchini Italia. 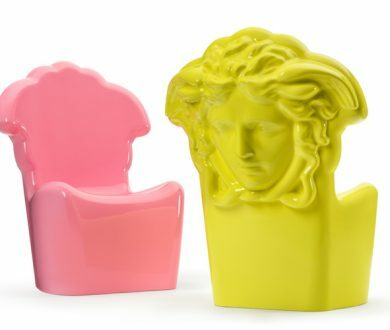 Versace has unveiled its 2019 home collection in Milan this week and consists of five different furniture capsules. 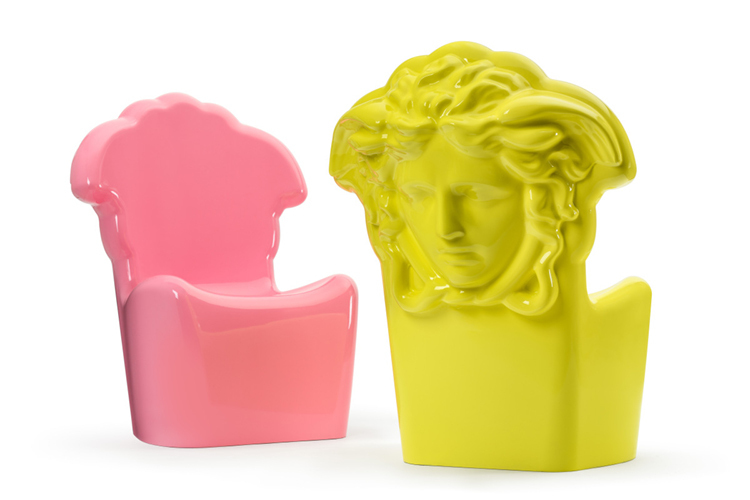 One such collection, titled Medusa, features a range of furniture pieces with the famous Medusa head shaped into them, such as the Medusa Pop occasional chair. 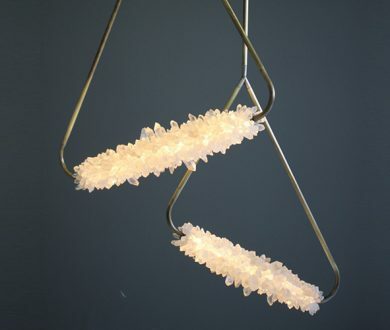 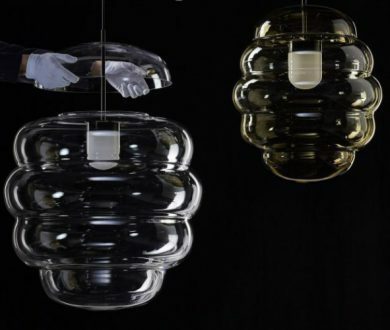 Czech design brand Bomma has released a collection of hand-blown crystal lighting designed by Swiss studio Big-Game. 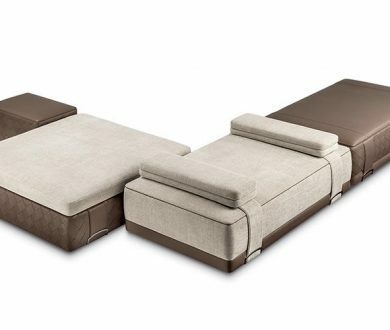 Available locally from Trenzseater. 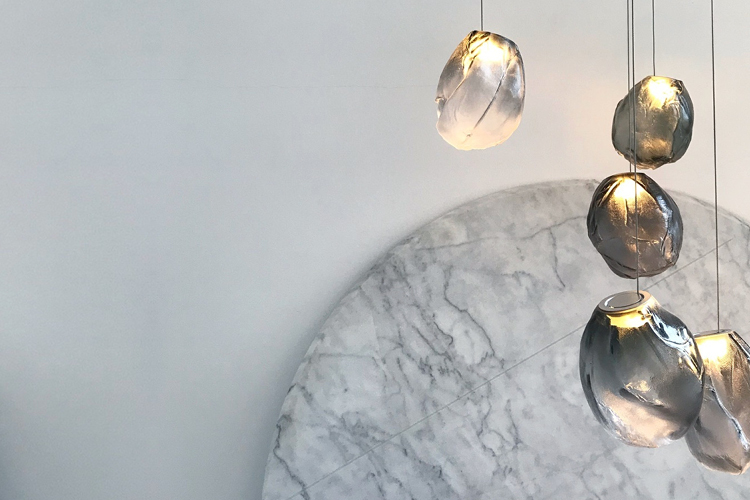 A progression of its 73 series, the v collection is Bocci’s latest lighting collection. 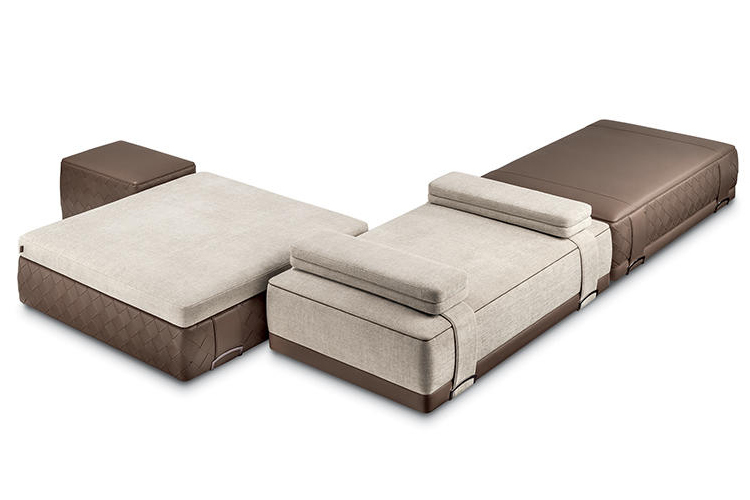 Available locally from Matisse. 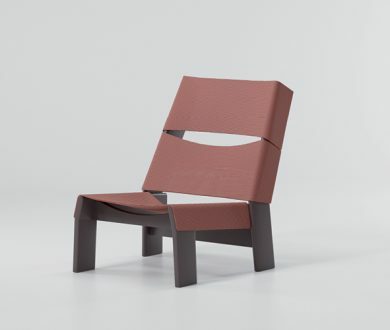 Designed by Gaetano Pesce for B&B Italia, the UP chair has been unveiled in new upholstery. 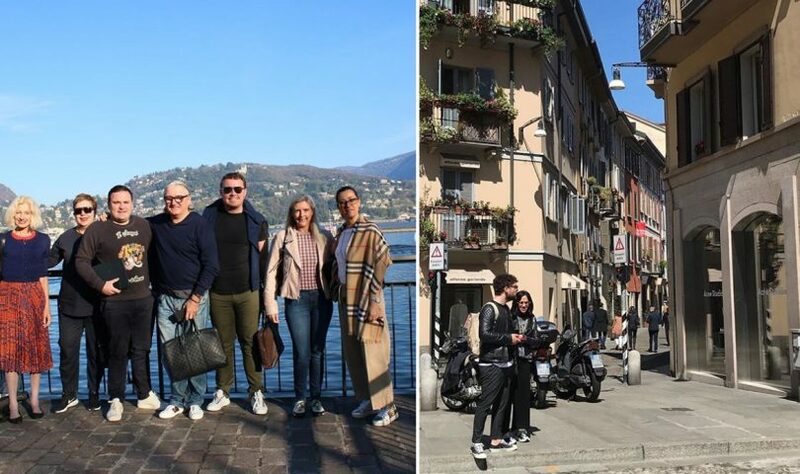 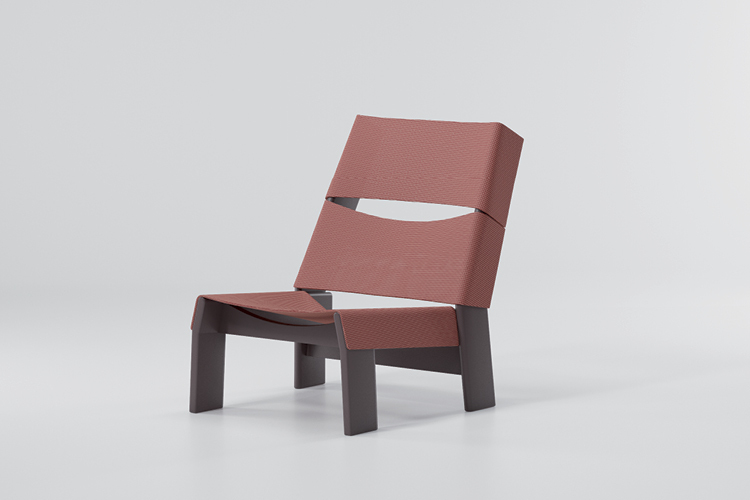 To commemorate the anniversary Pesce has also produced an original artwork – ‘Maesta Soffrente’ – an eight-metre high version of the chair that sits in front of the Duomo cathedral for the duration of Design Week. 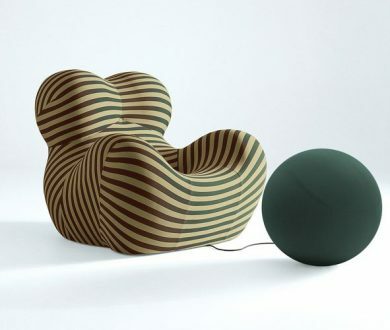 B&B Italia is available locally from Matisse. 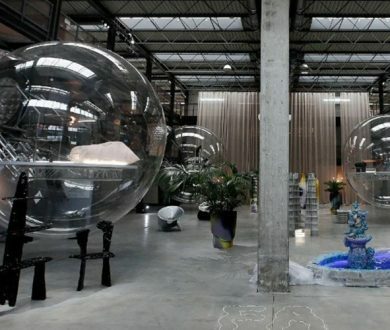 After the success of last year’s Life in Vogue exhibition, Vogue Italia’s offices have once again been turned into a temporary design installation. 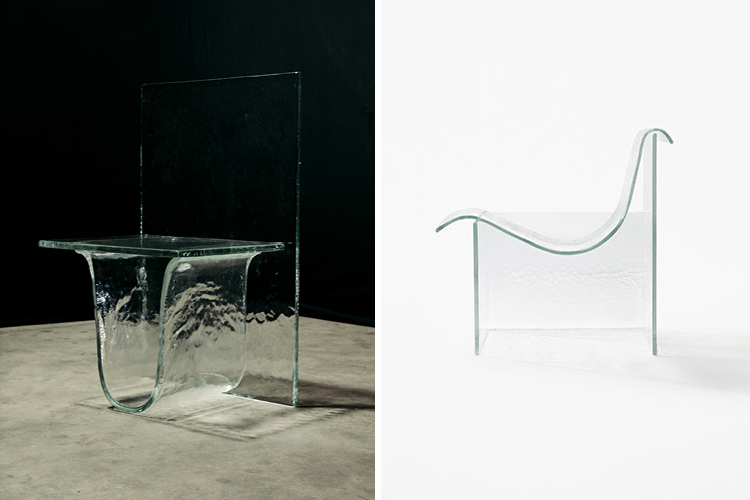 Nendo lets gravity shape its latest collection for Venetian brand Wonderglass. 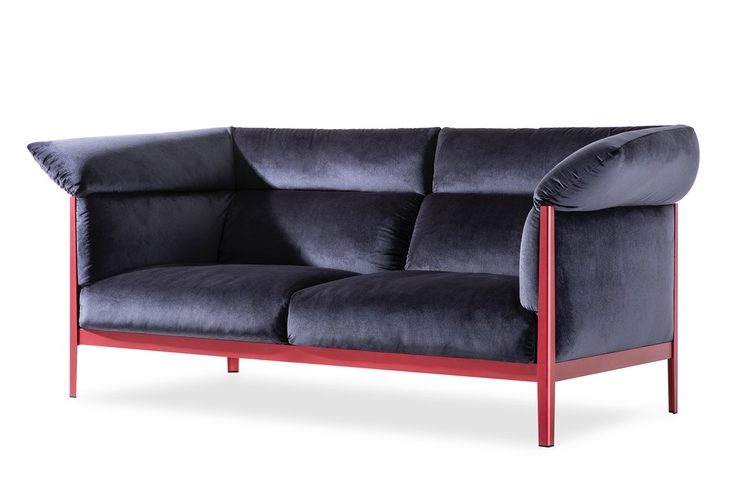 Designed by Martinelli Venezia for De Castelli. 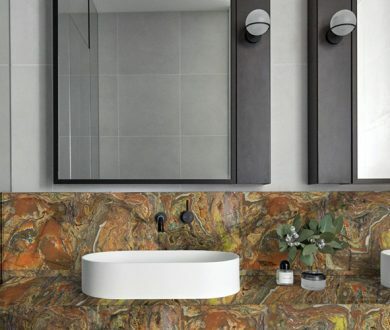 Available locally from David Shaw. 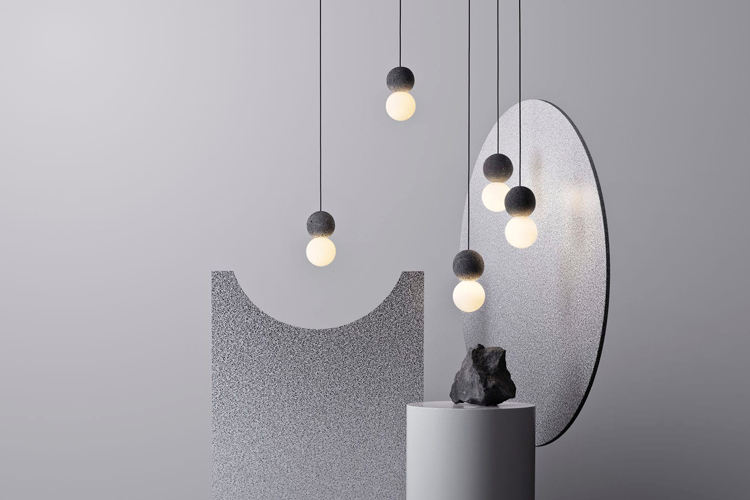 Design studio David Pompa has shaped volcanic rock into spheres for its latest collection. 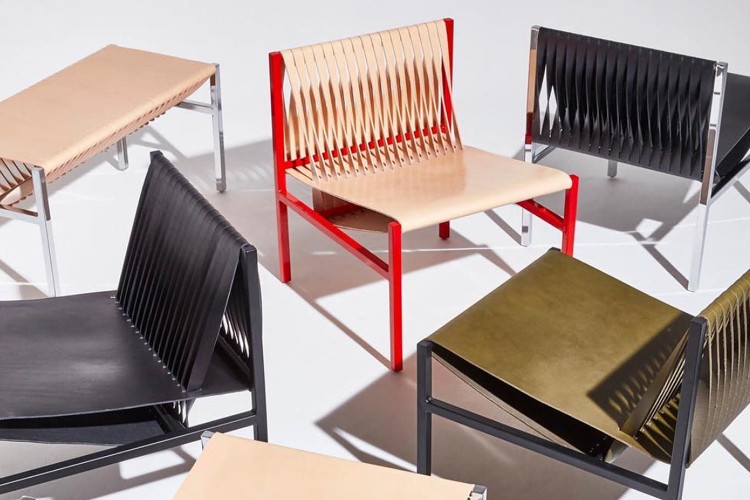 For the third time, at Milan Design Week, the gallery hosts “FAR”, new works by a group of emerging designers, selected this year by Libby Sellers and Studio Vedet. 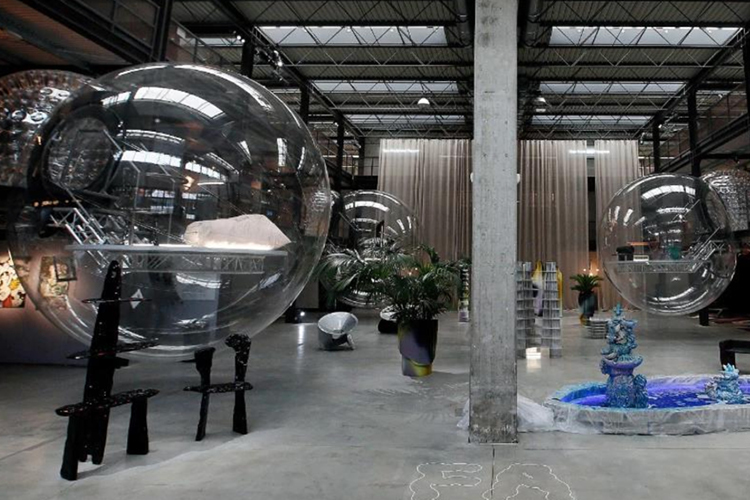 The installation, by Space Caviar, evokes some radical ideas from the 1970s. 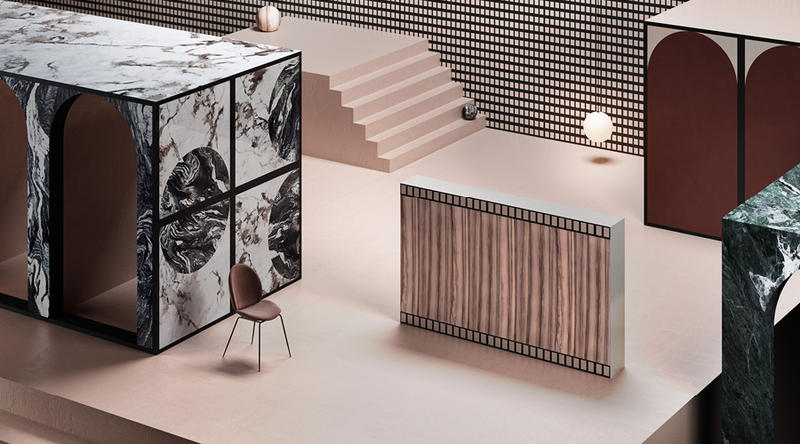 The new DL Lounge was the refined result of a collaboration between Australian fashion label Dion Lee and Gibson Karlo design studio for DesignByThem. 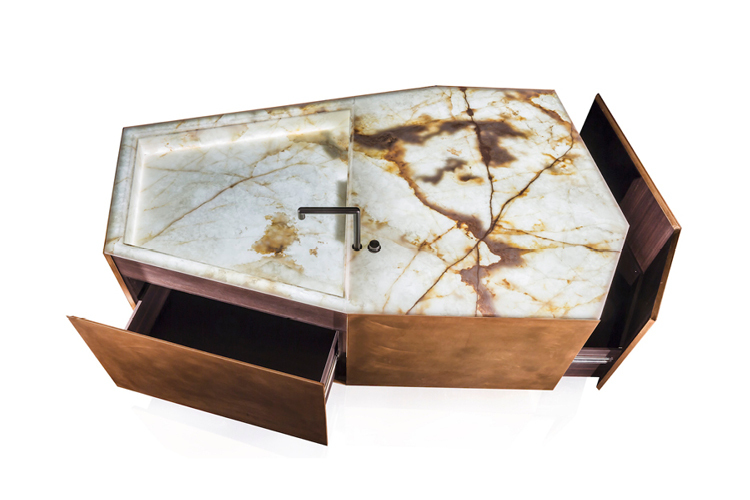 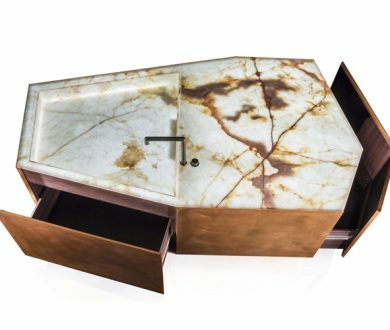 The ultimate at home bar, by Massimo Castagna for Henge. 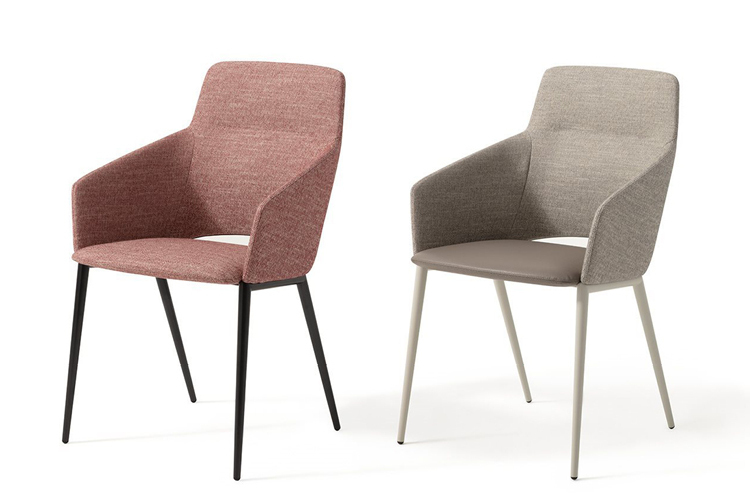 Available locally from David Shaw. 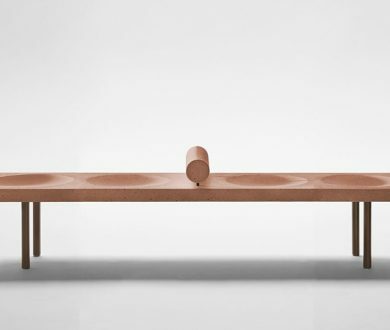 A larger than life daybed design by Marc Ange as part of the Extraordinary World presenation. 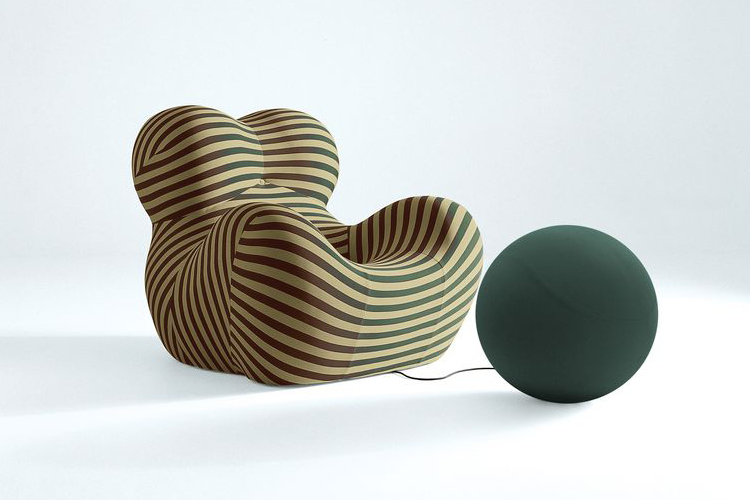 A whimsical sofa designed for the commercial market by Johannes Torpe for Moroso. 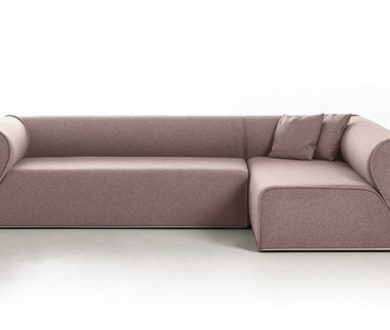 Available locally from Matisse. 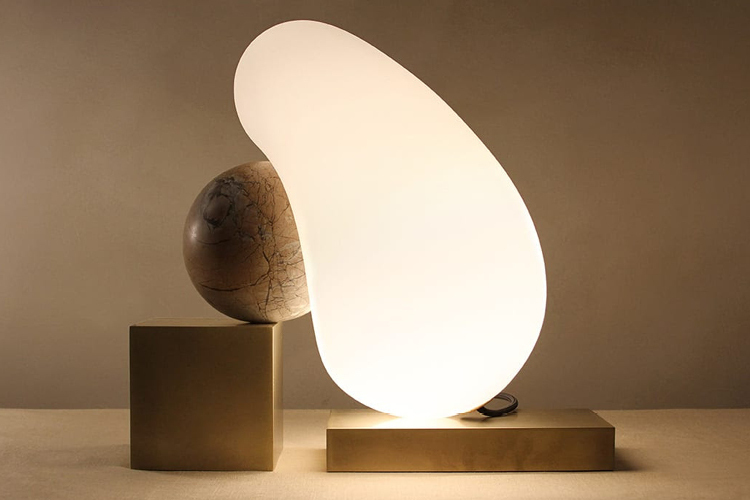 Designed by Anna Karlin, the playful table lamp explores the idea of dependancy and support. 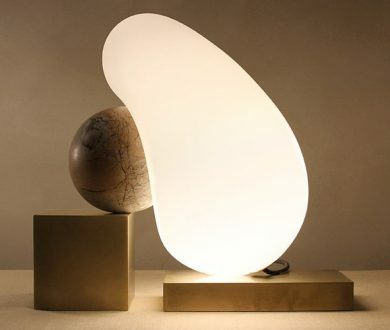 Designed by Rodolfo Dordoni for Zanotta. 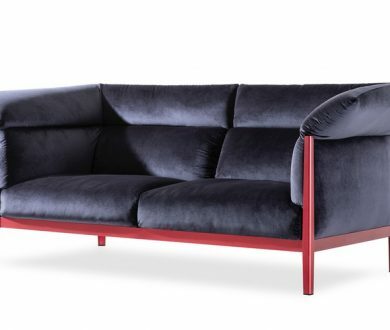 Available locally from Studio Italia. 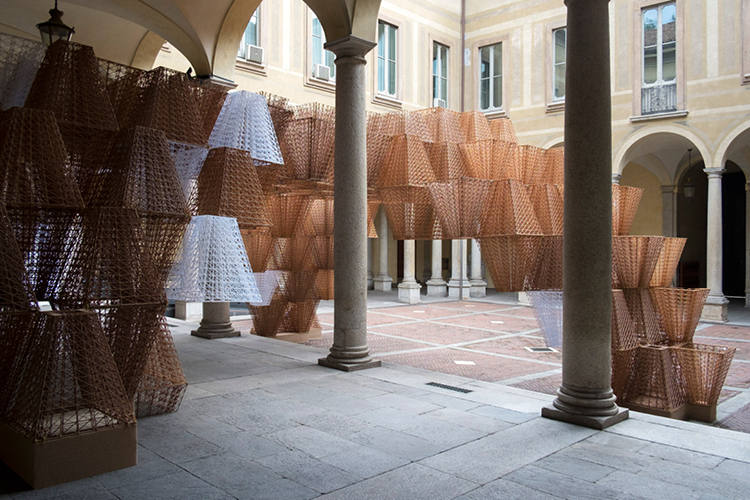 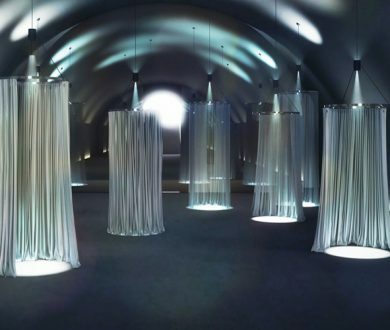 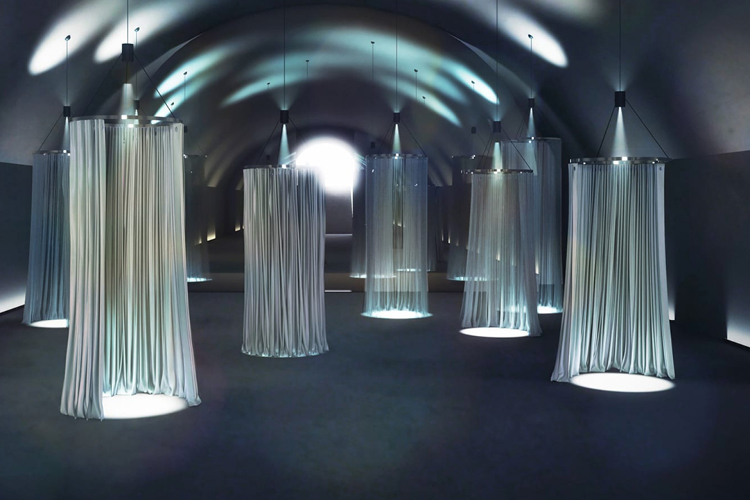 An installation comprising 700 3D printed components made from compostable materials that stretches through the Palazzo Isimbardi. 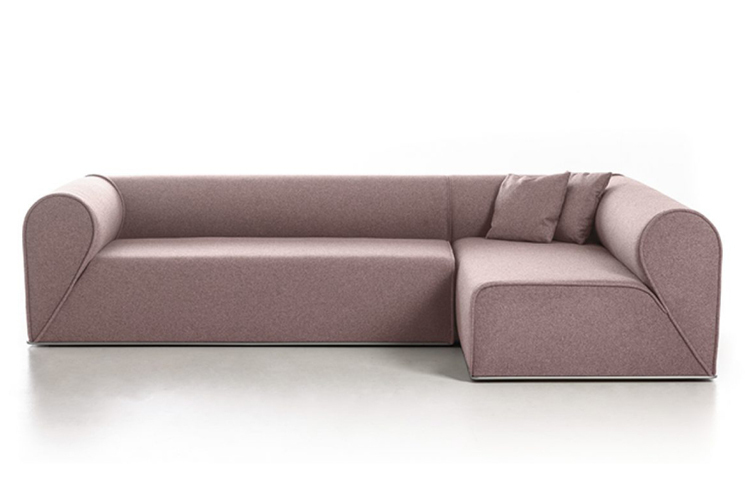 The sofa is the latest addition to the Cotone collection by Ronan and Erwan Bouroullec for Italian powerhouse Cassina. 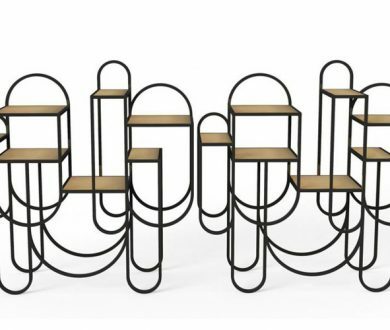 Available locally from Matisse. 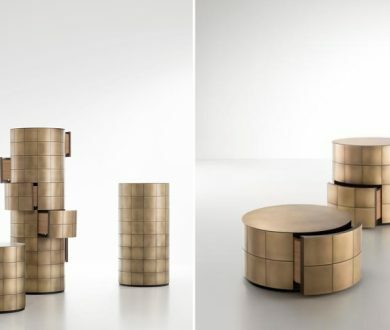 The design gallery, with outposts in the US and UK, is presenting a collection of classic pieces by famed Brazilian designers such as Niemeyer, Zalszupin and Fasanello and new releases by Arthur Casas, Fernando Mendes and Moreira Salles. 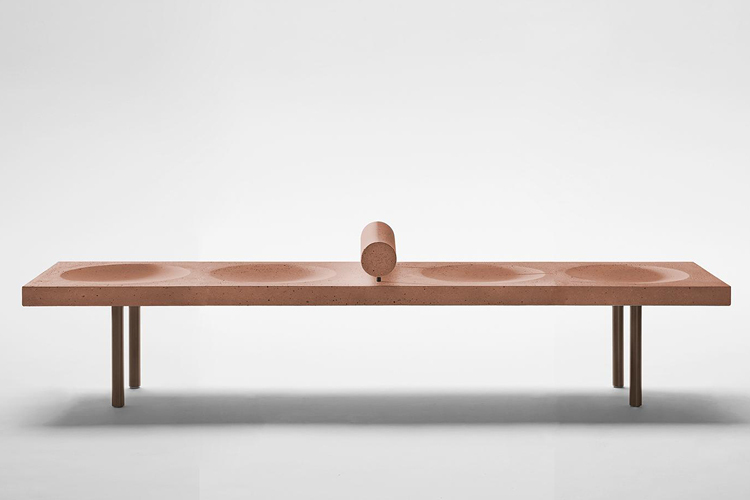 The Norwegian presence in Milan is culminating in an exhibition titled JOIN. 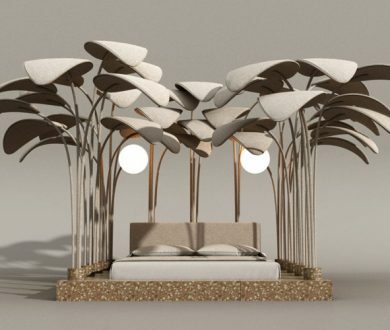 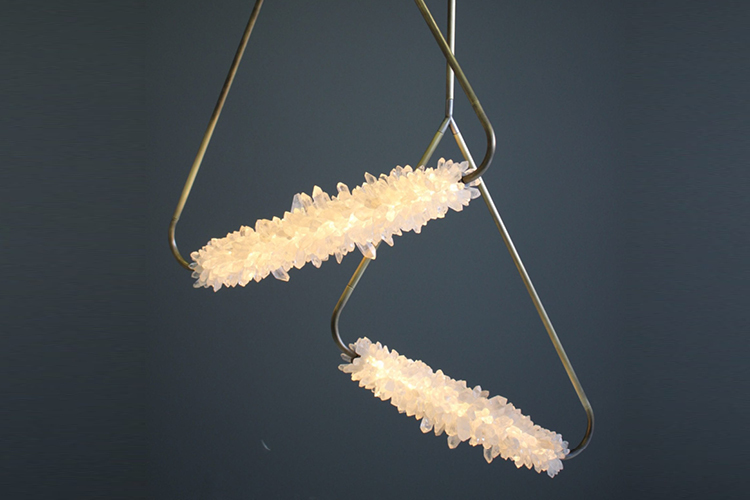 Furniture, lamps and jewellery will shine a light on sustainable design and the circular economy. 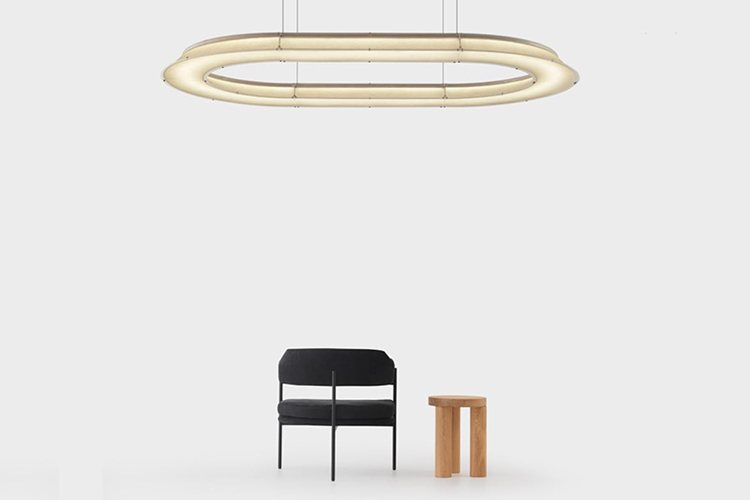 By Bohinc Studio from Planetaria. 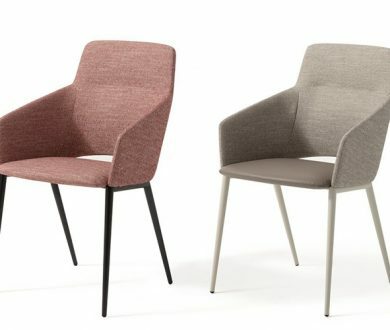 Mattiazzi has debuted four new seating collections at this year’s Salone, including this Fronda collection designed by Simon James Design by Industrial Facility. 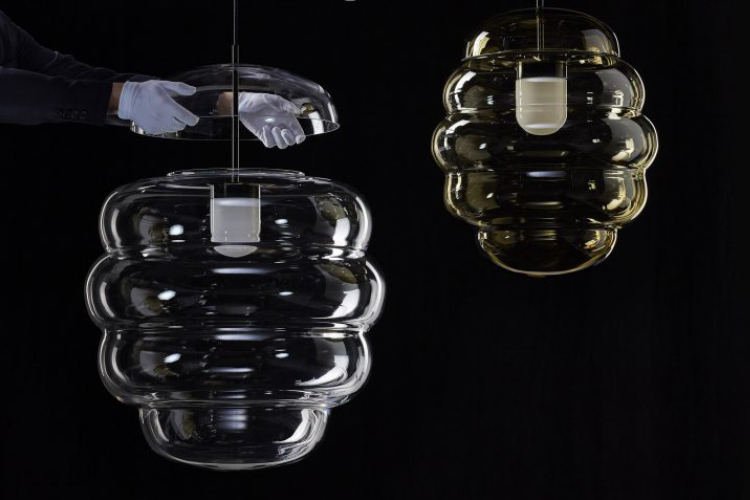 Available locally from Simon James Design. 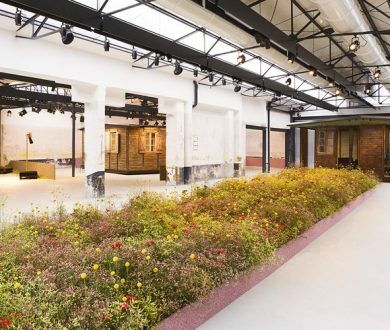 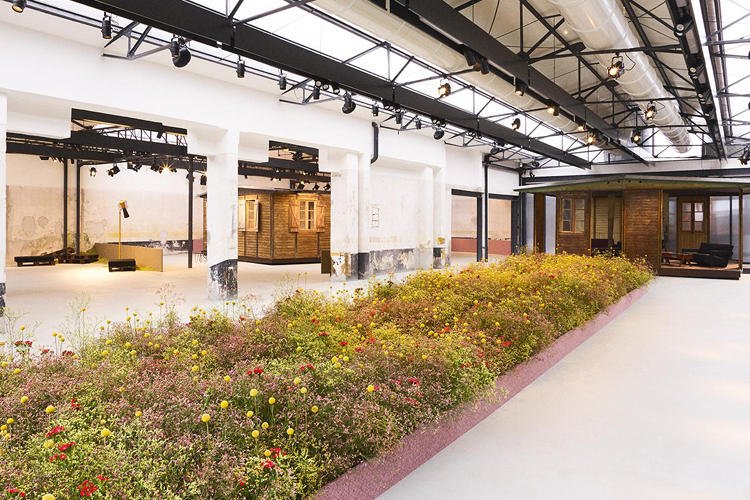 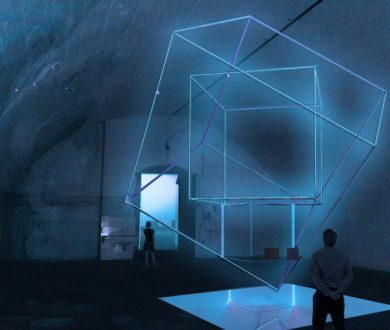 In the abandoned warehouses located near Milan’s Central Station, Ventura Centrale has once again turned the spaces into beautiful installations. 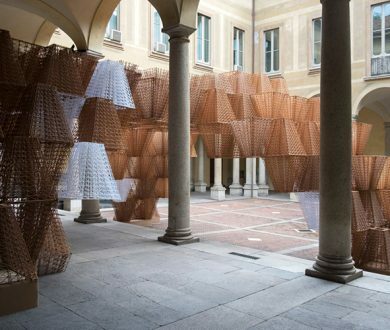 This particular piece is by Luca Moreni & Roberto De Zorzi. 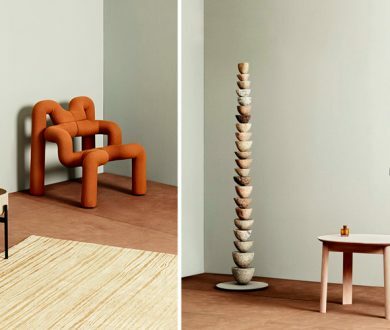 Designed to represent a breakdown of structure, Patricia Urquiola’s new collection challenges traditional notions of furniture design with its angular shapes and unique materials. 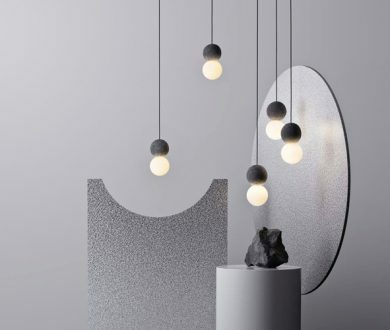 Part of Trove, this collaborative collection from Melbourne-based lighting studio Christopher Boots and Lost Profile Studio comprised a new series of sculptural lights as well as reimaginings of popular past pieces. 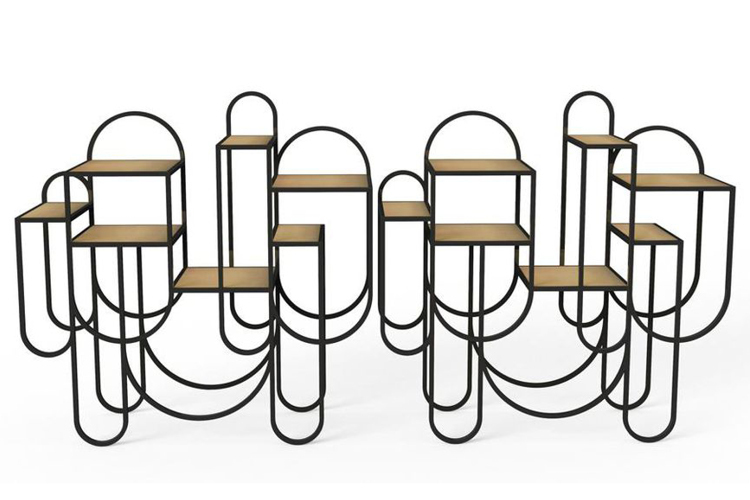 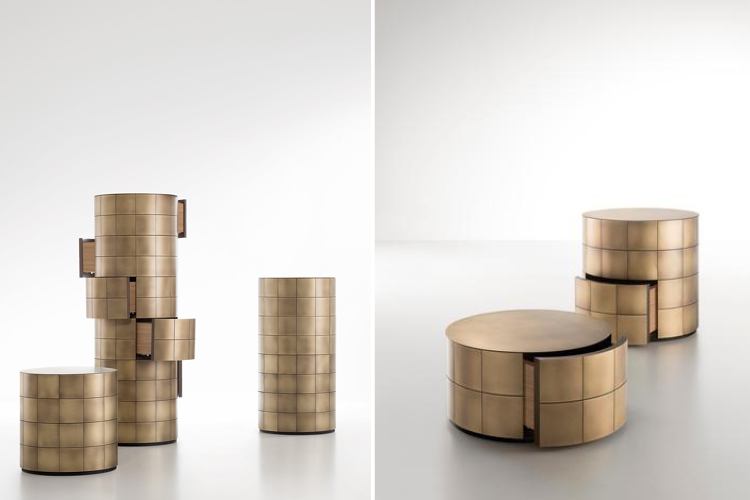 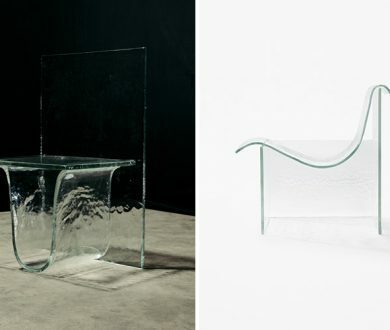 In celebration of Brazillian design, Italian furniture brand presented re-editions of work by Martin Eisler. 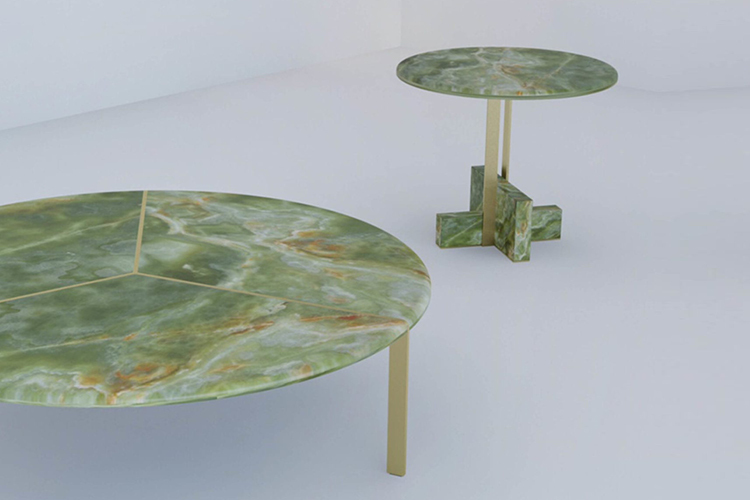 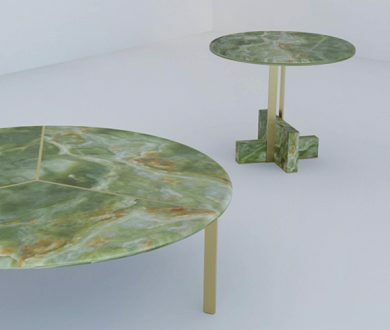 These marble tables were by Italian-Brazillian designer, Georgio Bonaguro. 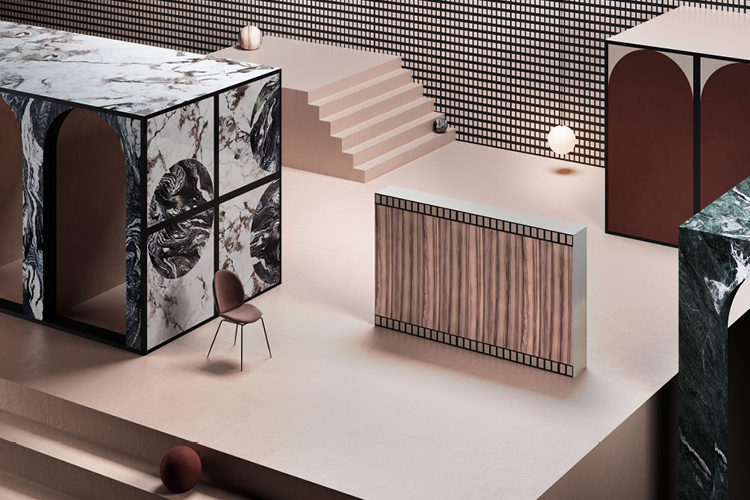 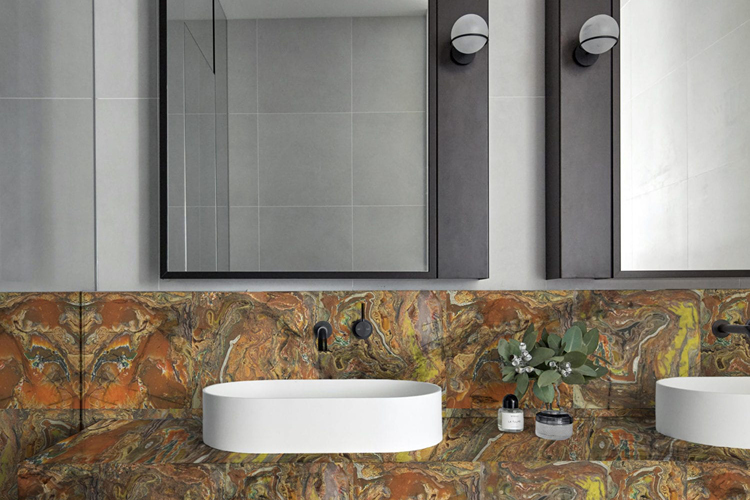 Presented by Ventura Future at BASE Milano, these tiles are made from post-consumer plastic waste via a process where the designer combines plastic materials with naturally-occurring geological components to form new types of rock. 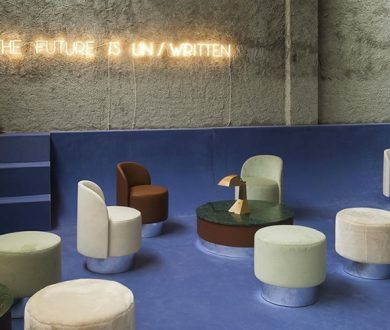 A collaborative effort by Raf Simmons and Kvadrat (the sixth time the pair have done so), this exhibition at Garage Venturo presented four new textiles in intriguing, vaguely dystopian surrounds. 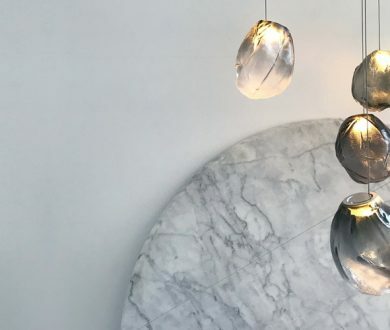 Another Ventura Centrale installation, this time by Rapt Studio. 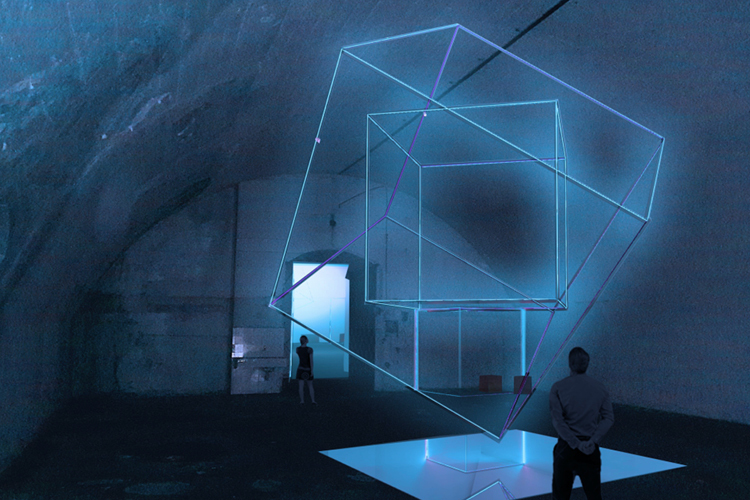 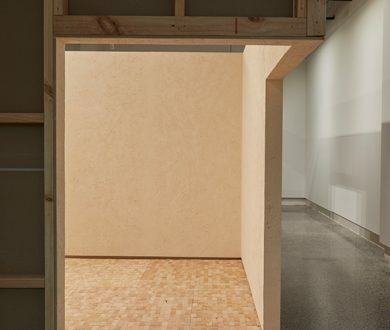 Exploring ideas of spatial involvement and emotional connection, visitors to the installation leave questions for the person after them in each of the illuminated curtain spaces. 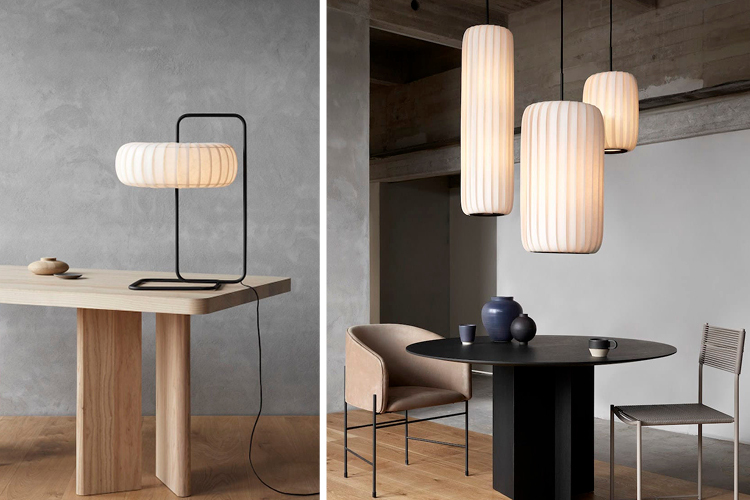 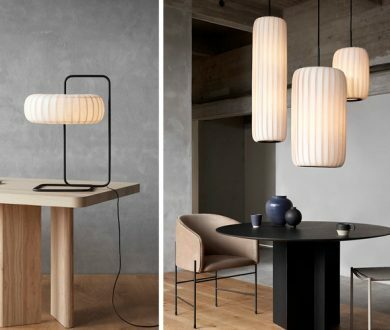 New lights and lamps were debuted by the Danish designer as part of Euroluce, where strips of timber, metal and paper were used creatively in construction.